​Squash Revolution provides year-round squash facilities for all levels, ages, and squash skills. Our concept is to provide squash players with access to world class coaching and high level squash programming. Squash Revolution provides an entry level point for new players, programs for continuing players, junior development, high performance training, and career guidance to athletes and Squash professionals. 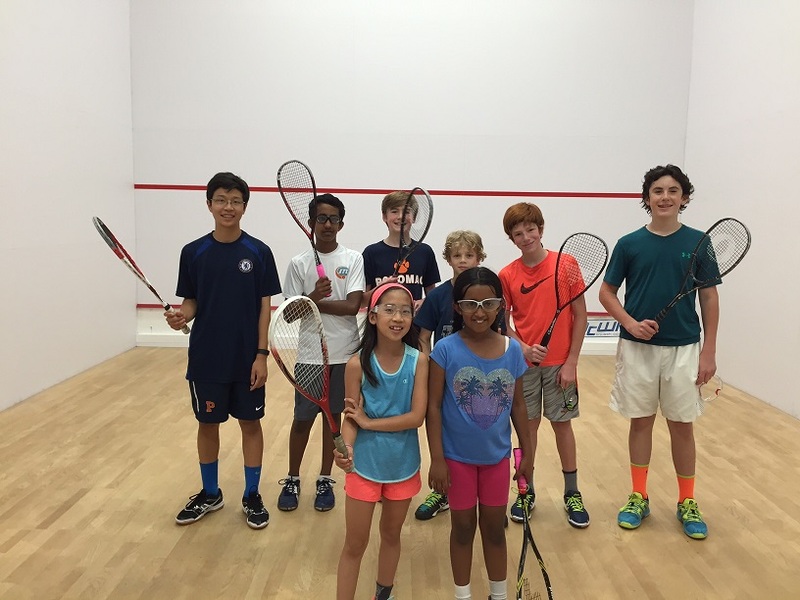 Do you think your club needs more squash programming? Contact us using our form. 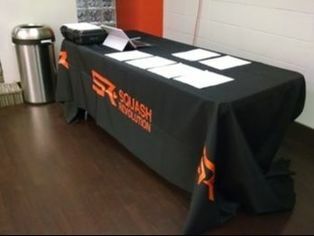 Interested in having your facility managed by Squash Revolution? Squash Revolution will create and manage tournaments at your club, which will bring out the best in your players. Join the best team with world number one players and coaches. Our camps will push your squash players up the ladder. Squash Revolution can bring new life to your club with programming and coaching that will revitalize your squash players.